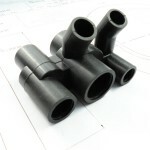 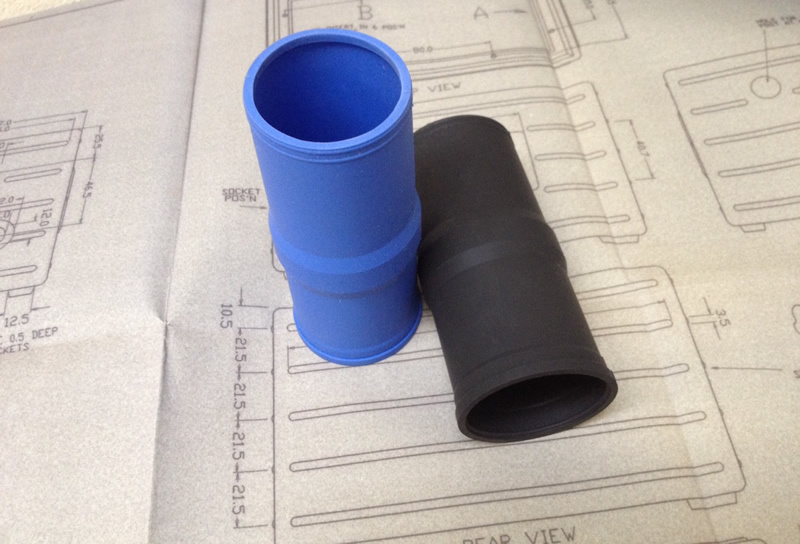 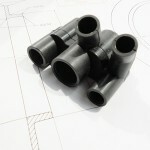 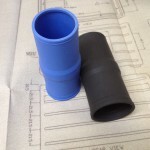 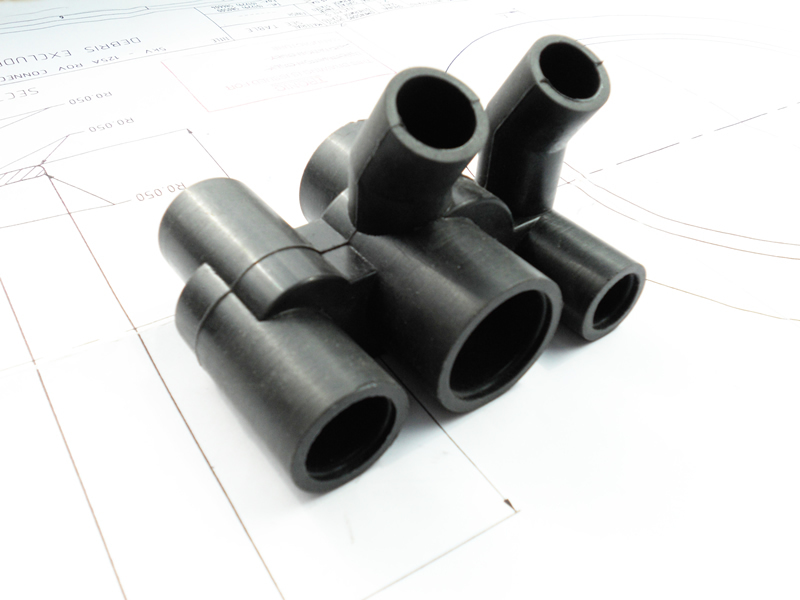 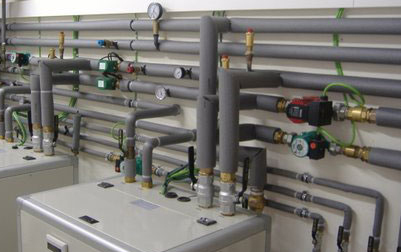 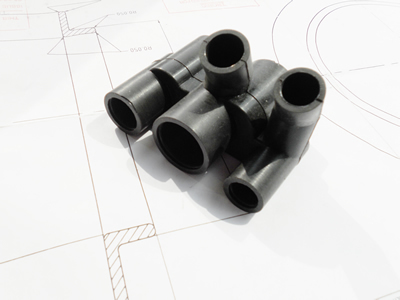 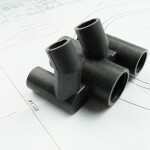 Neoprene rubber seals for gas pipe connections. 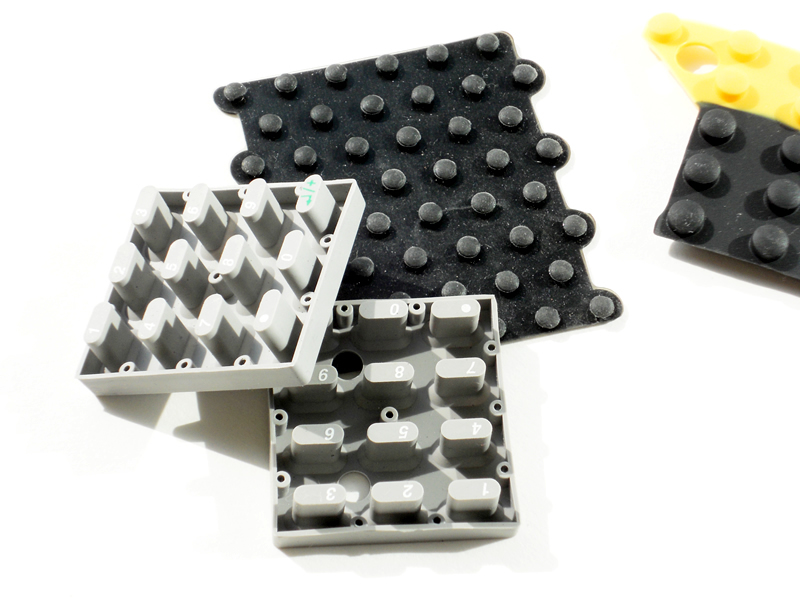 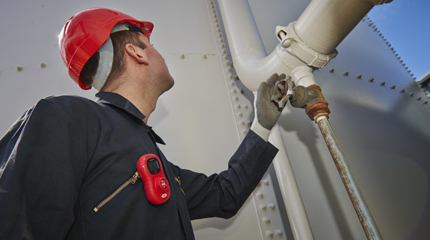 Neoprene rubber keypads for use in hazardous gas detection equipment. 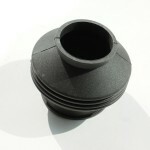 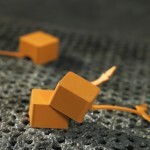 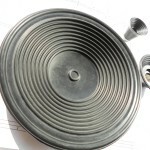 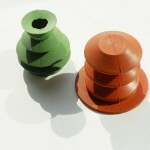 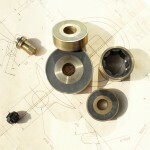 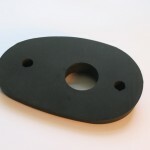 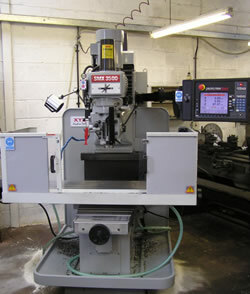 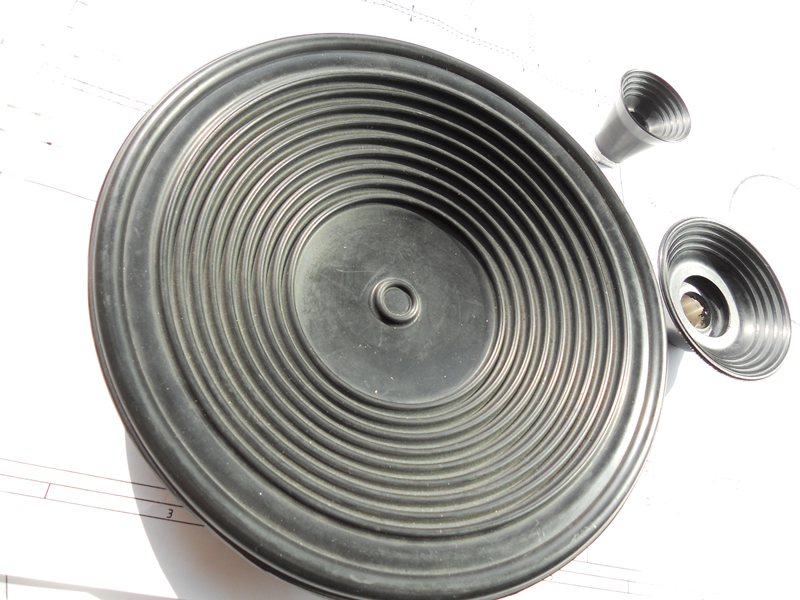 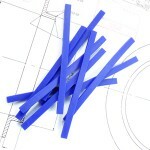 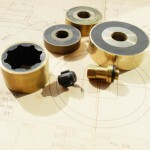 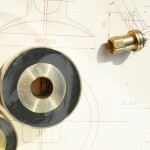 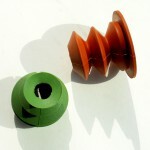 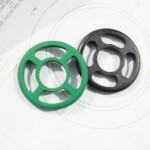 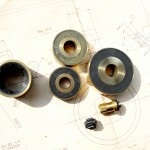 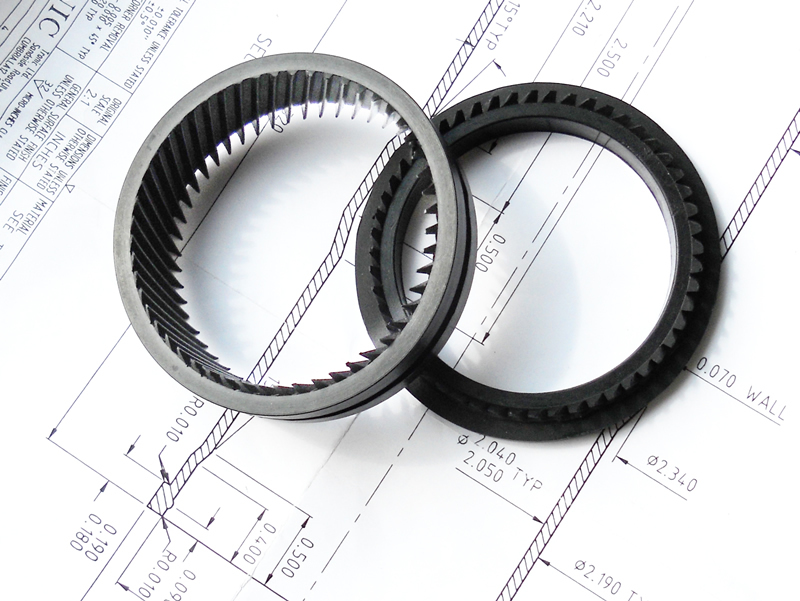 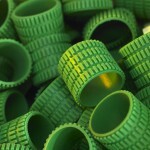 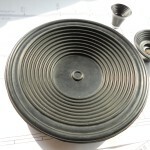 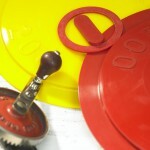 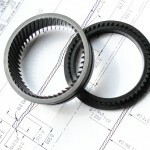 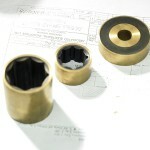 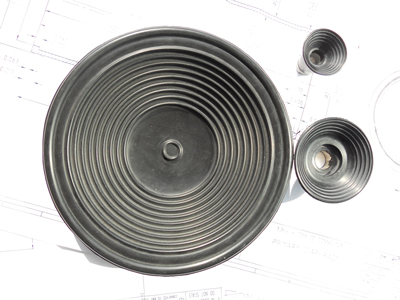 Techmould are manufacturers of precision rubber mouldings. 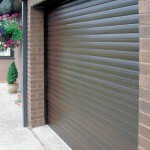 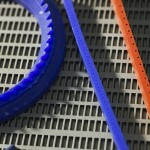 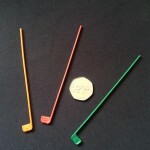 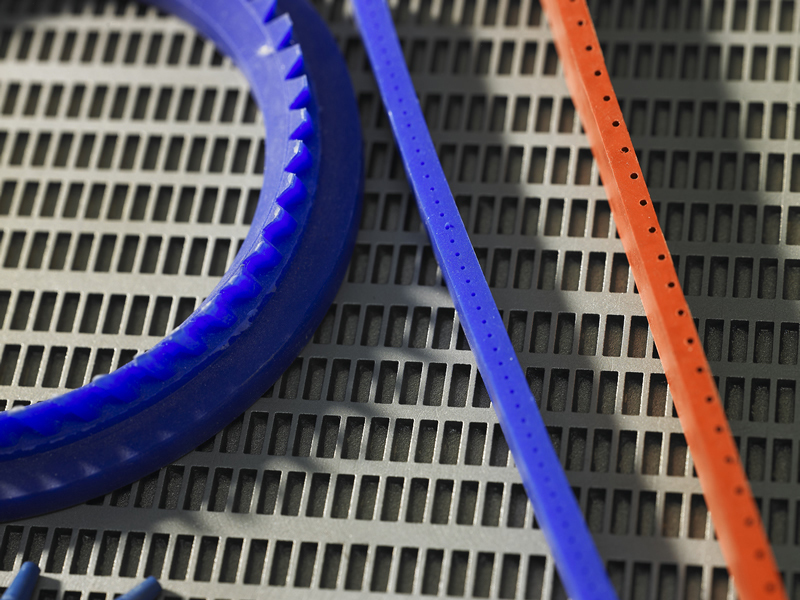 We are manufacturers of injection moulded thermoplastic polyurethane products and elastomer products. 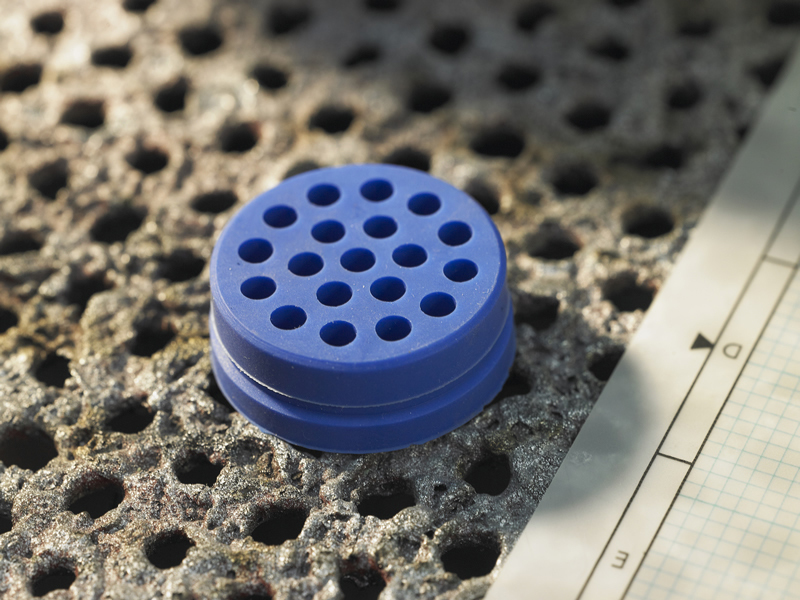 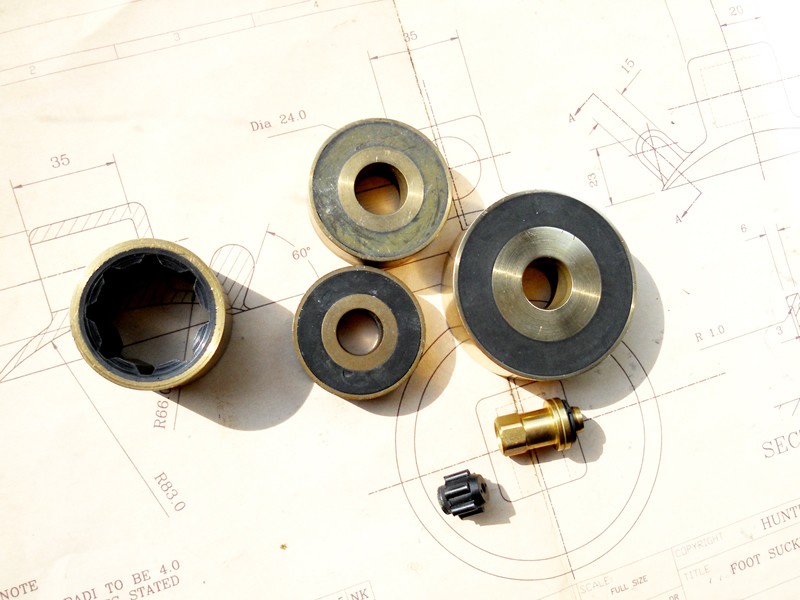 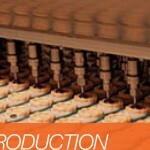 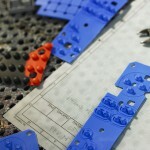 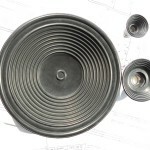 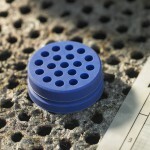 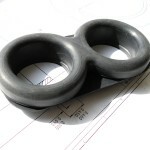 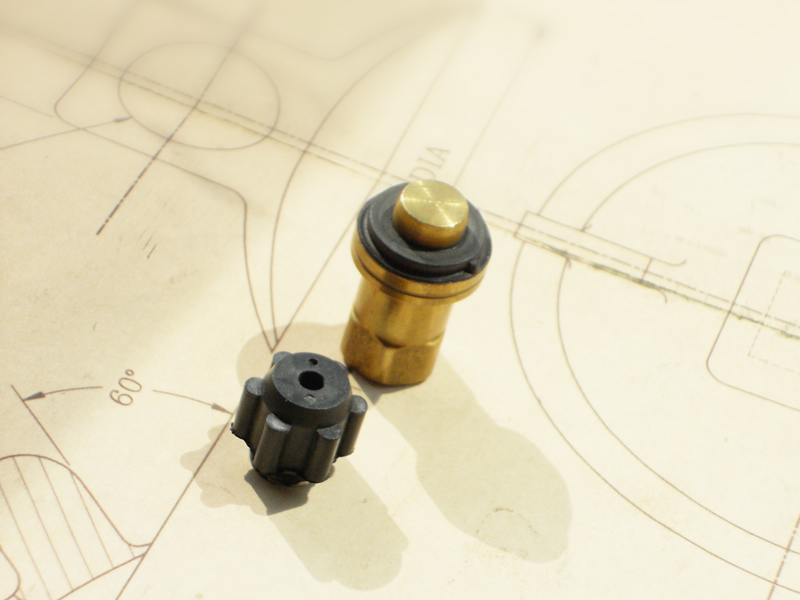 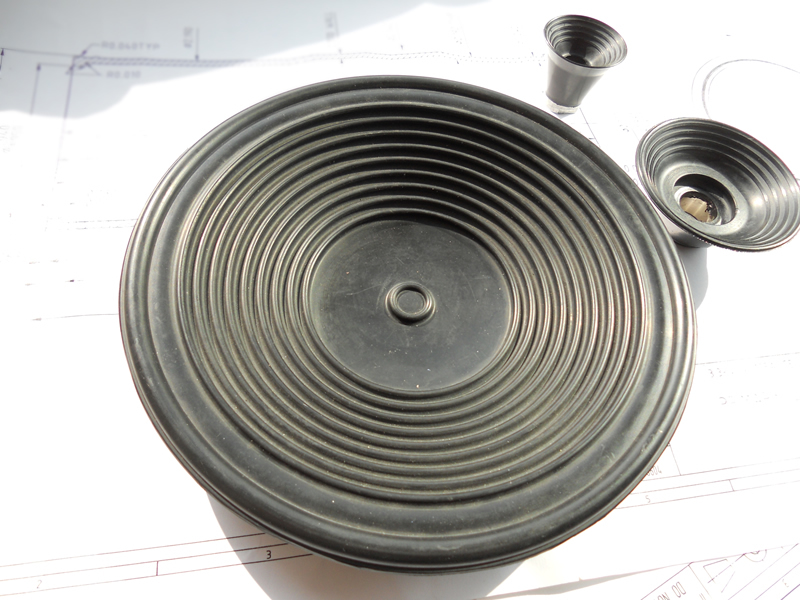 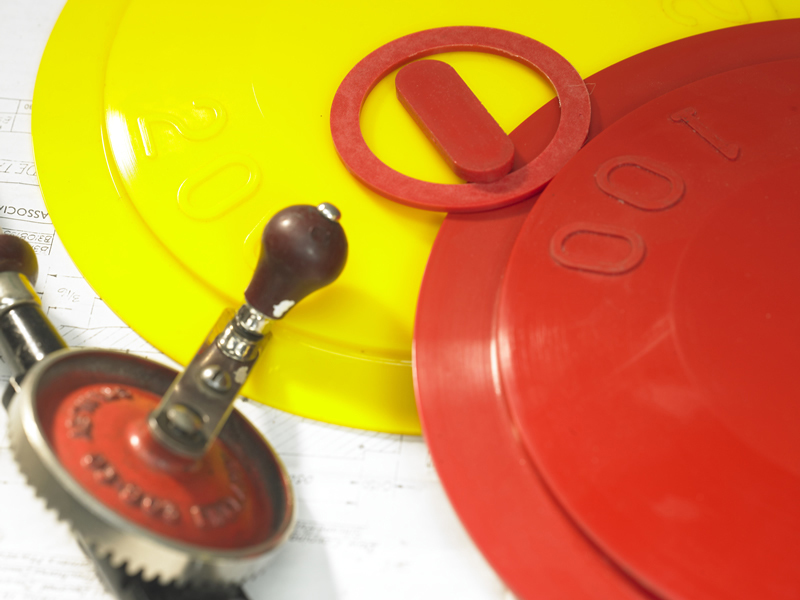 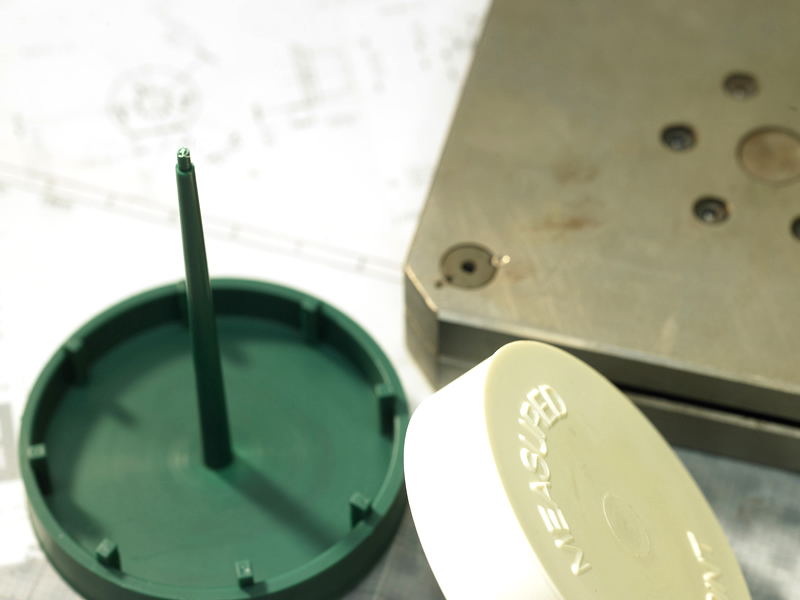 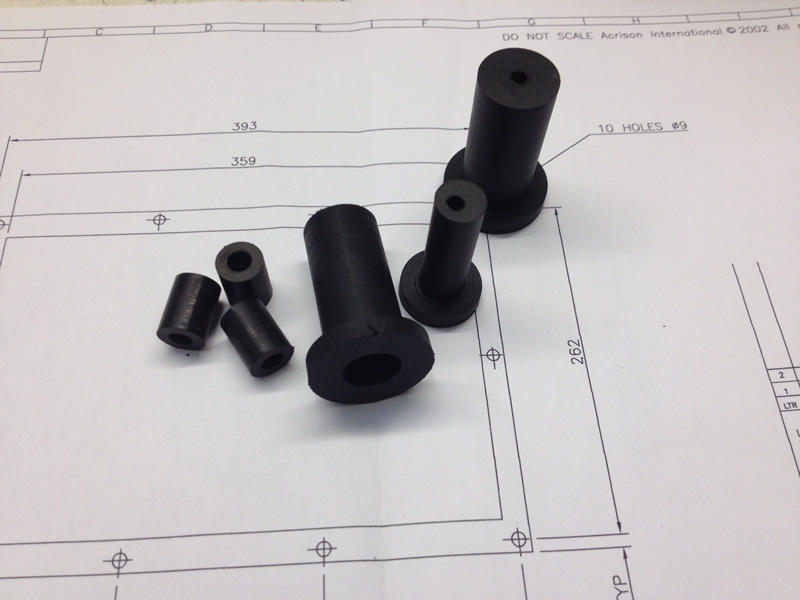 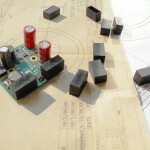 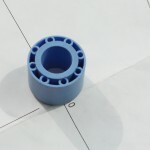 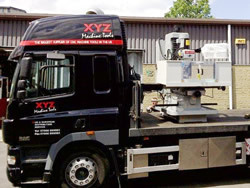 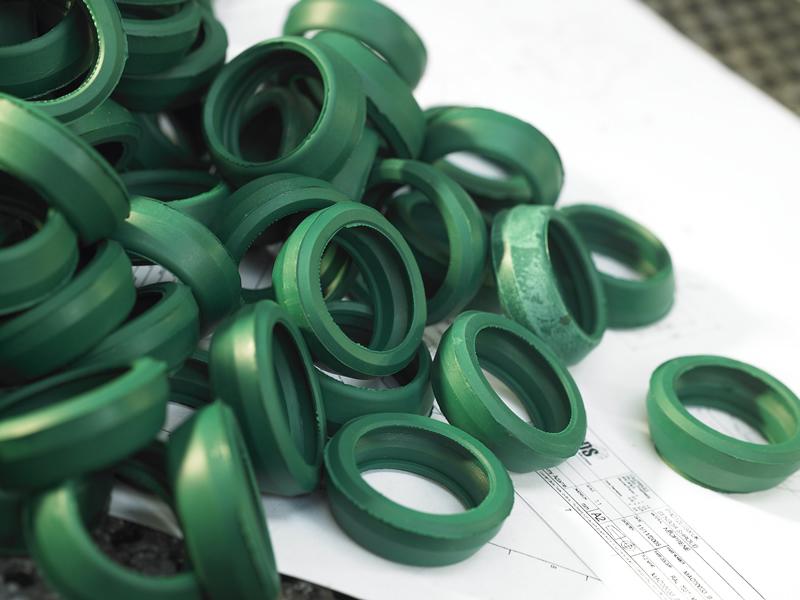 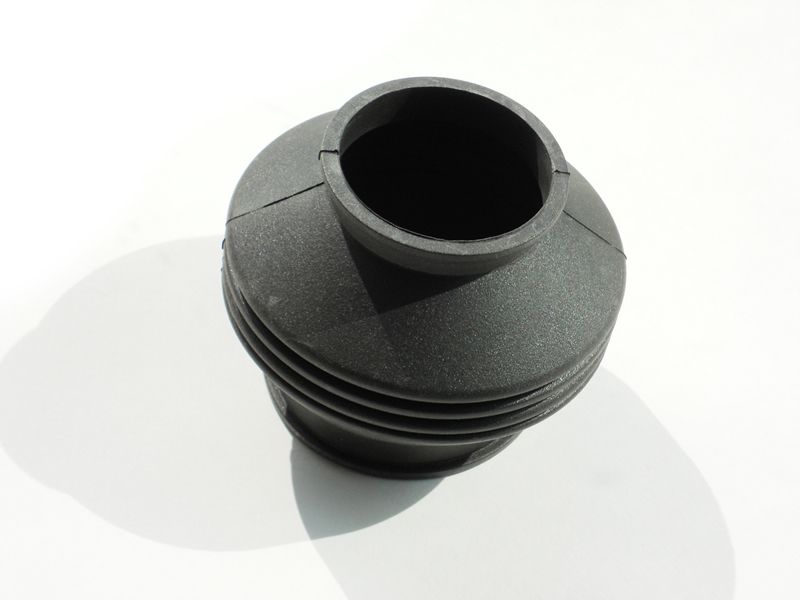 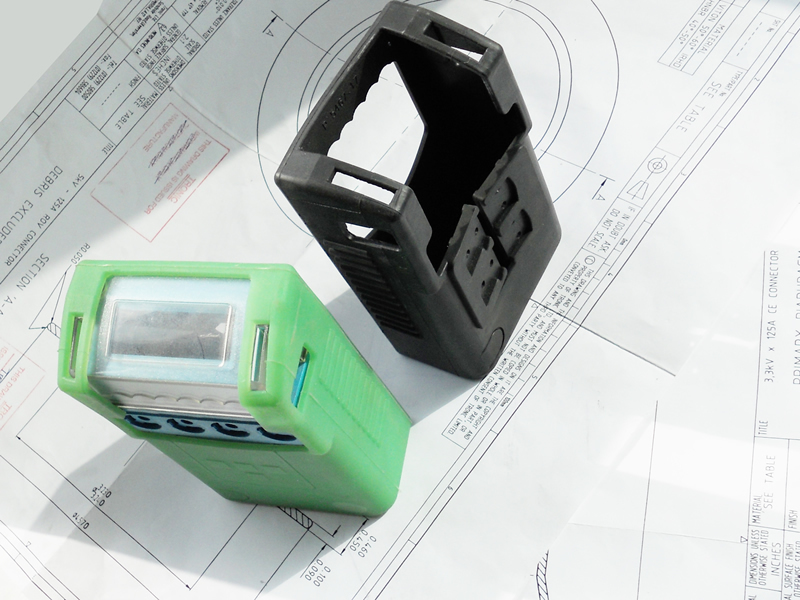 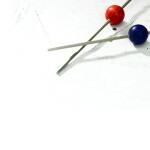 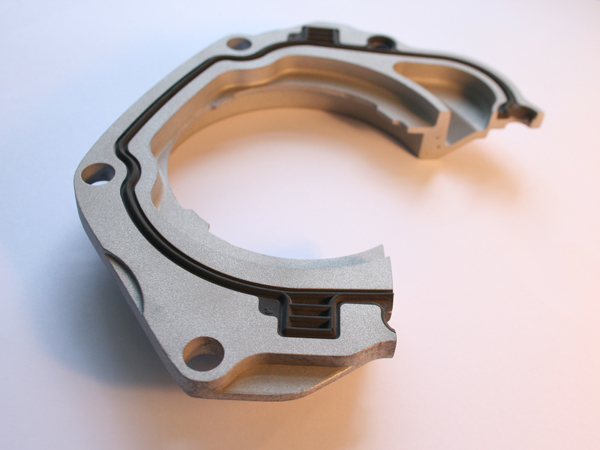 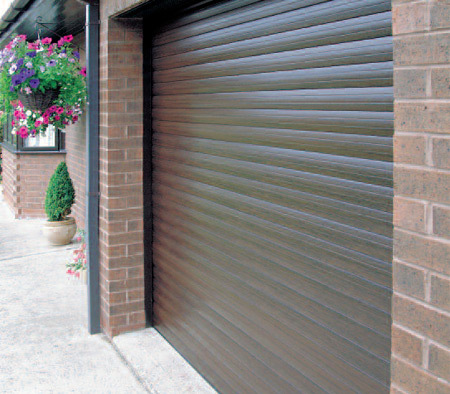 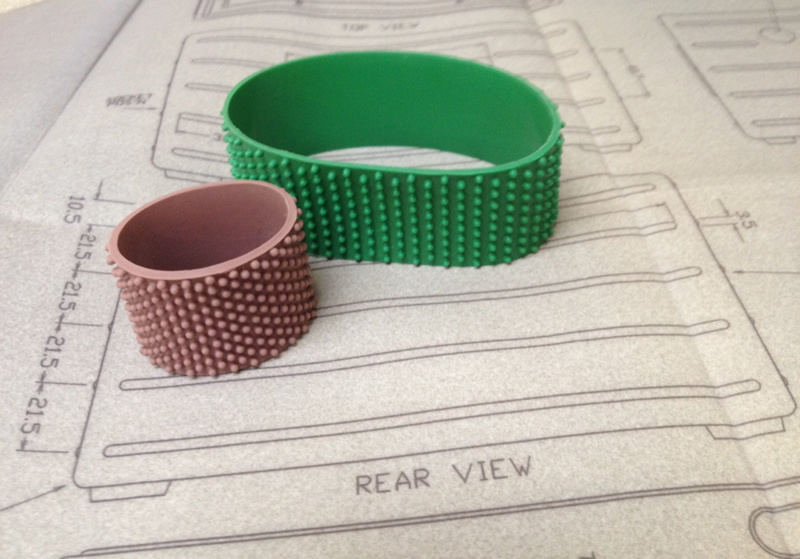 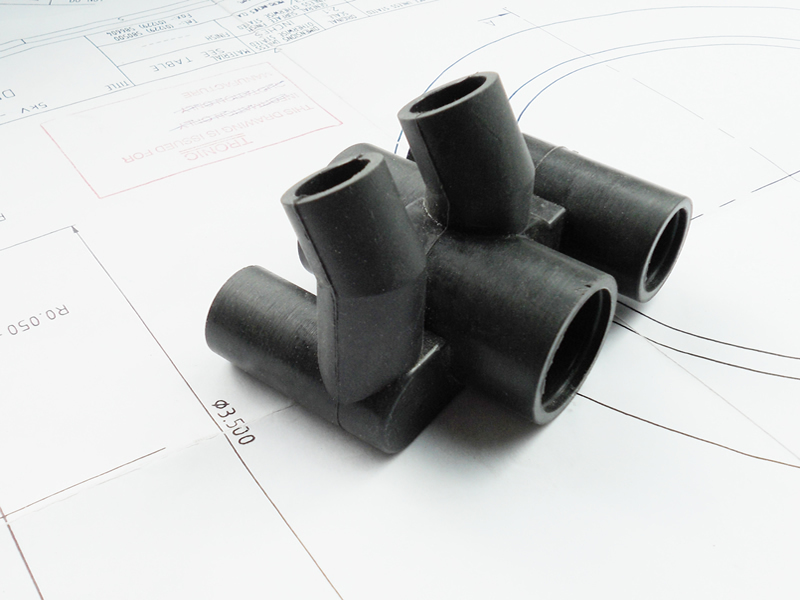 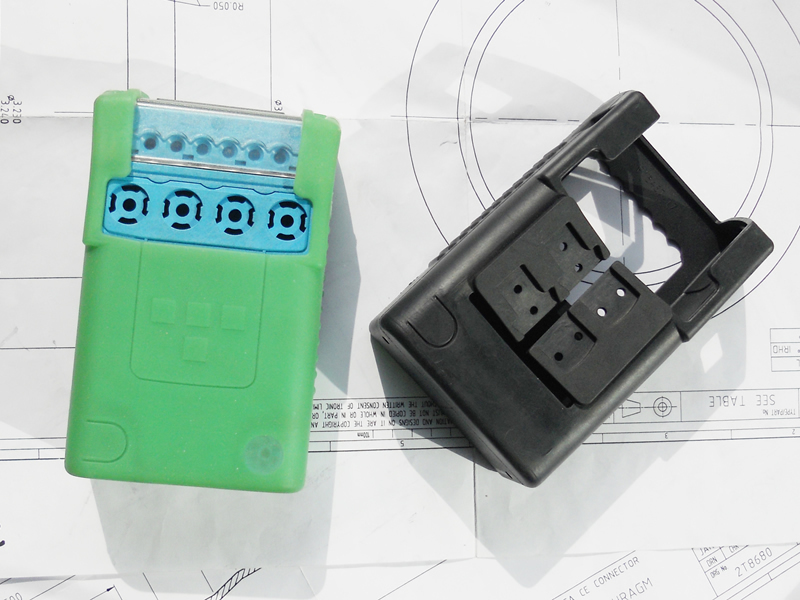 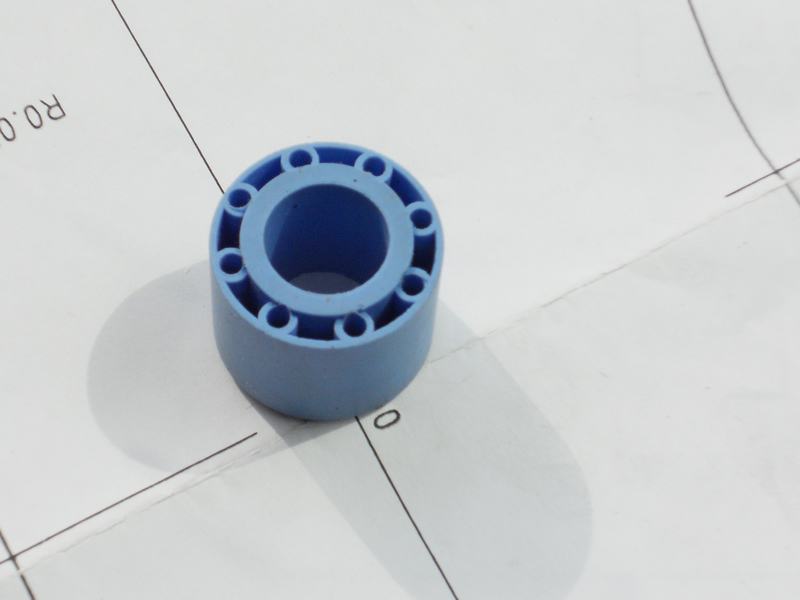 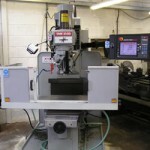 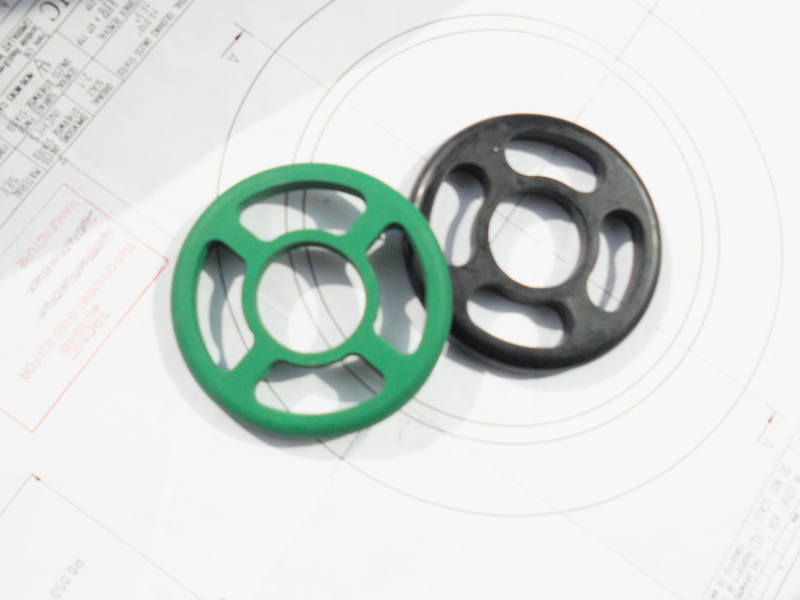 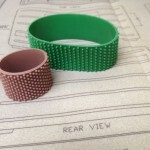 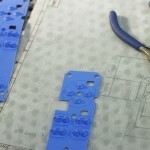 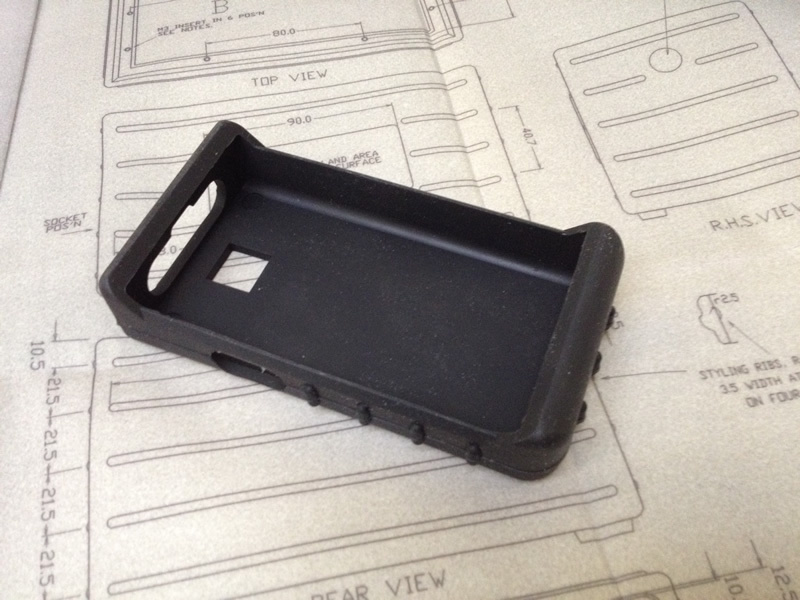 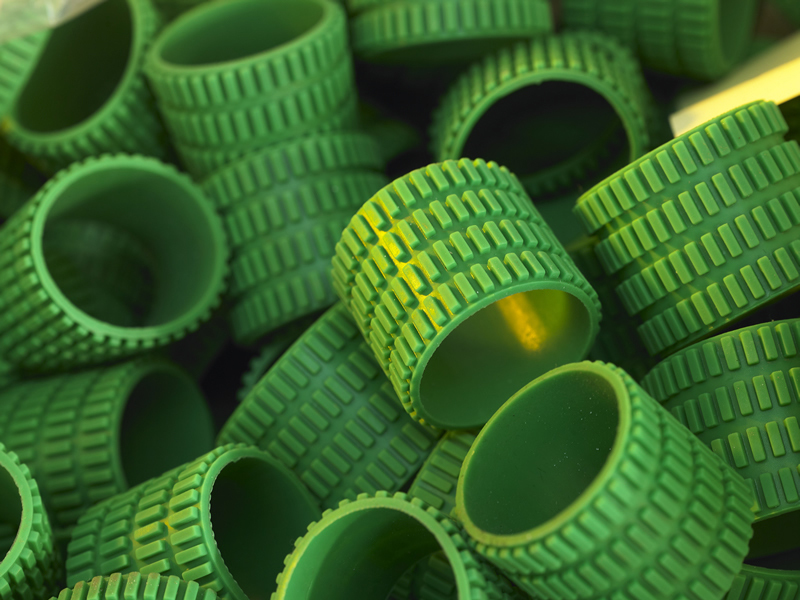 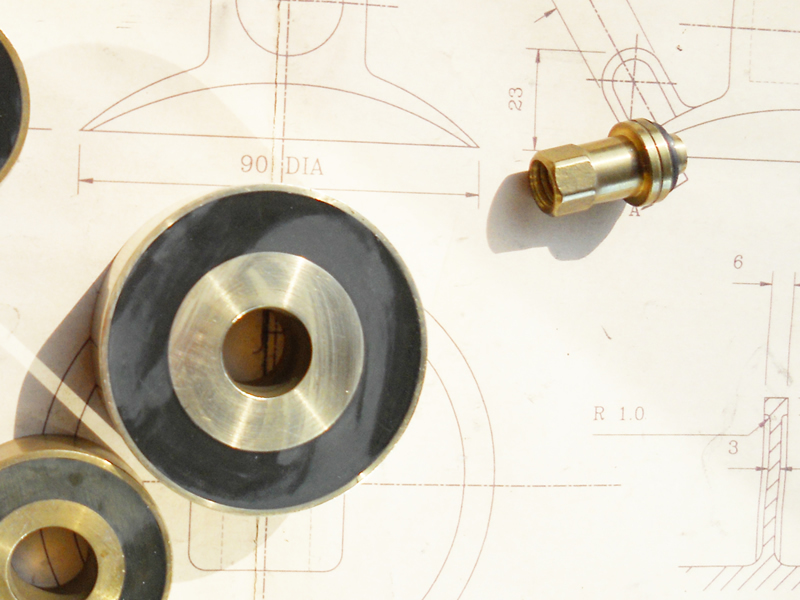 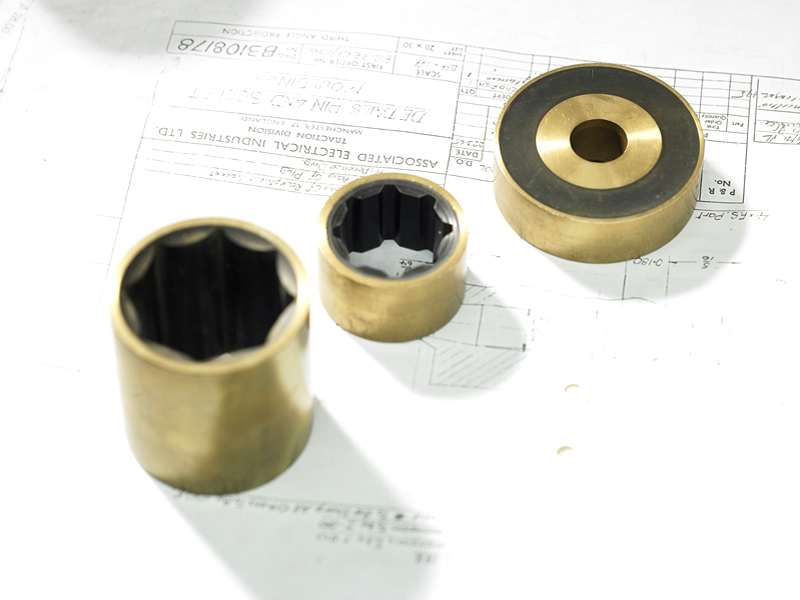 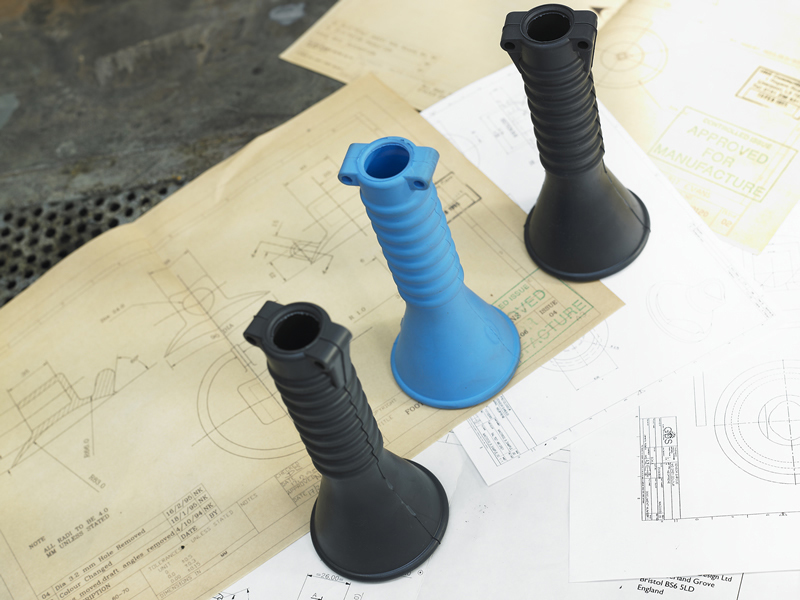 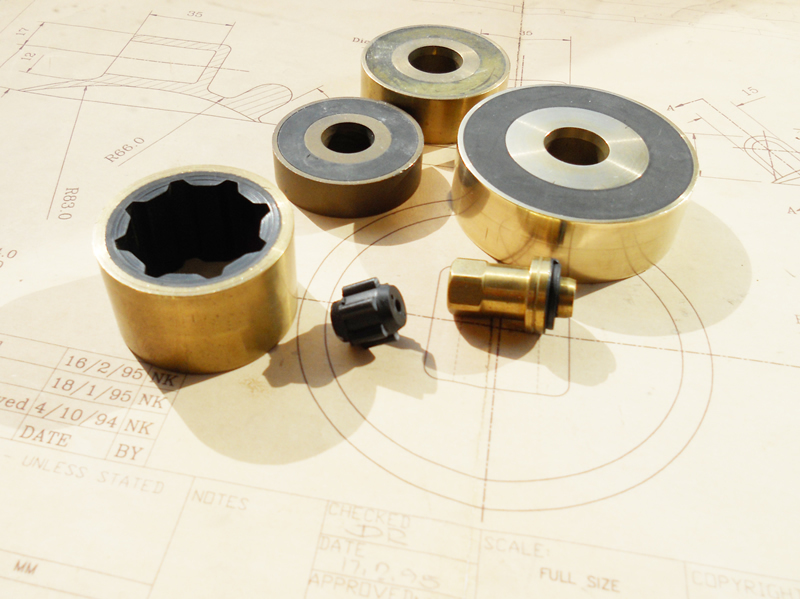 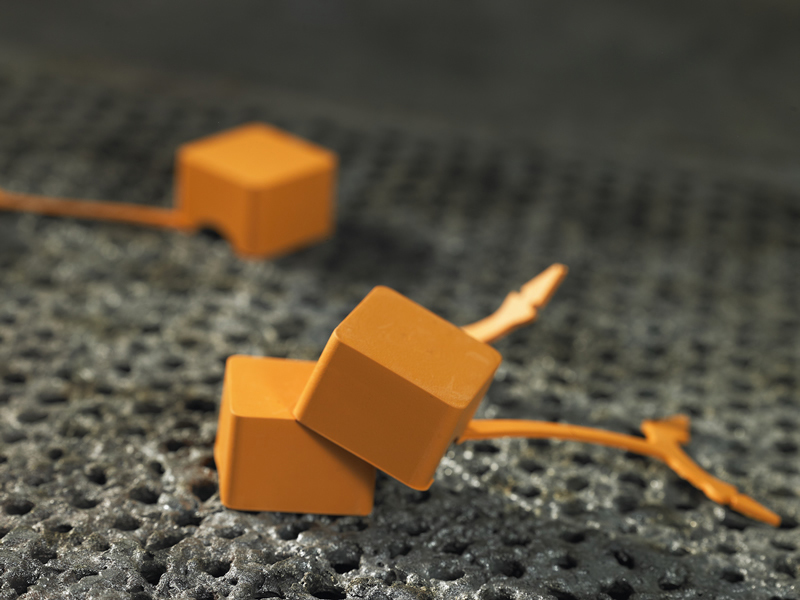 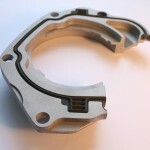 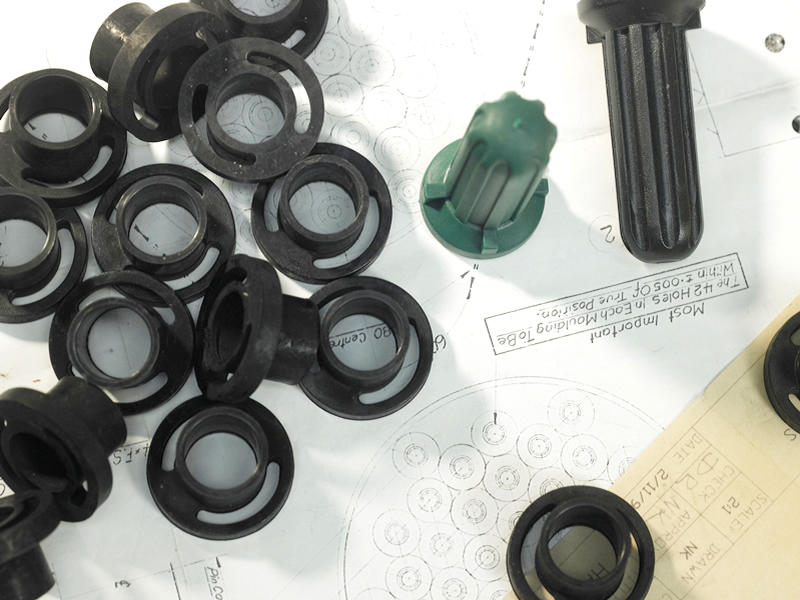 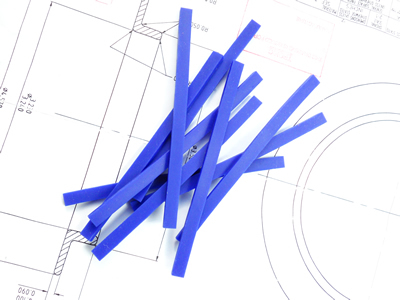 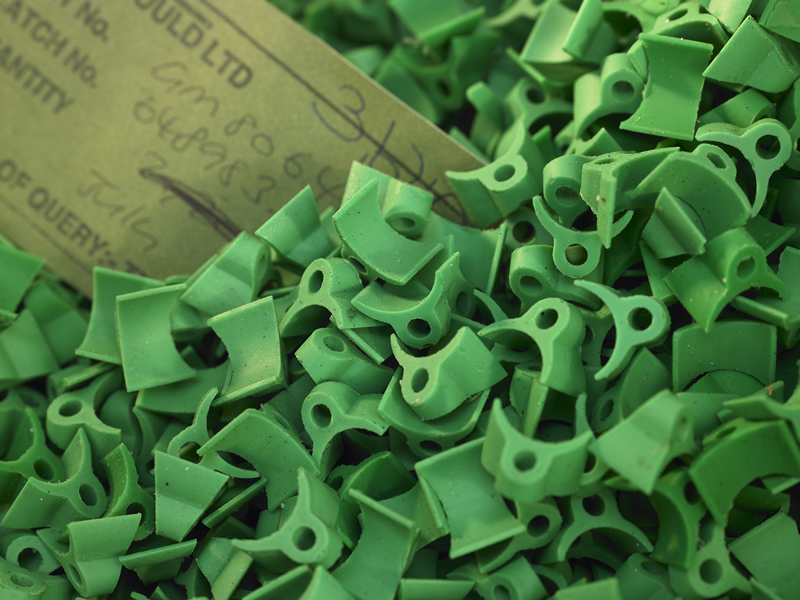 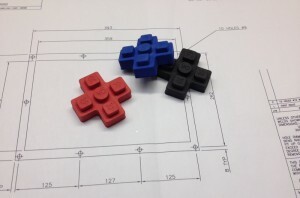 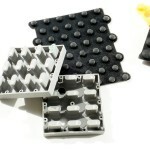 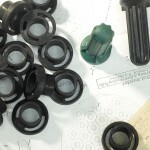 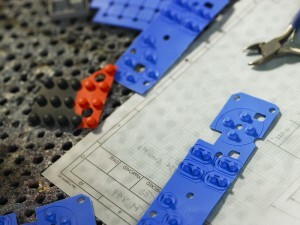 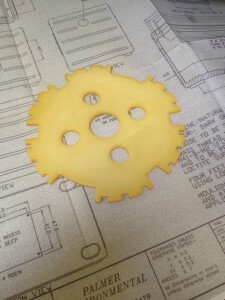 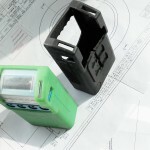 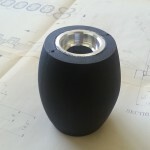 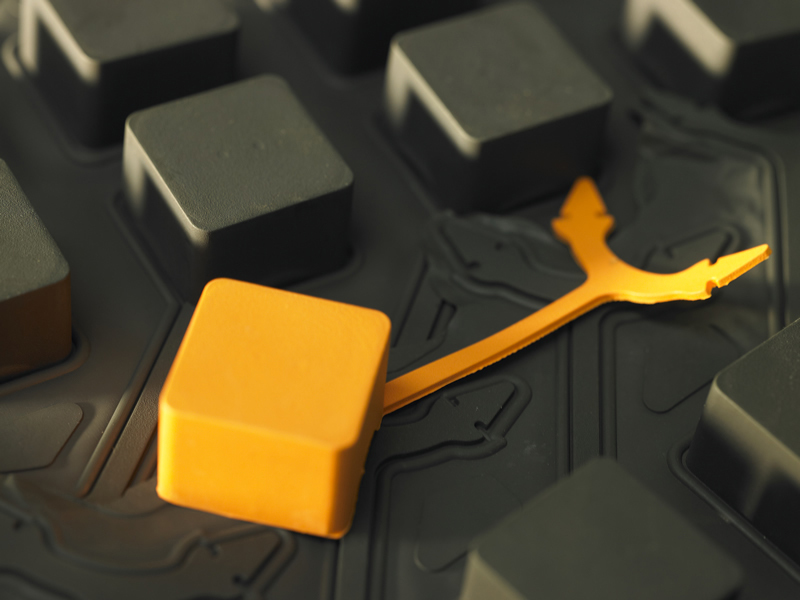 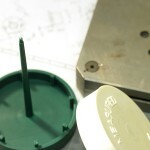 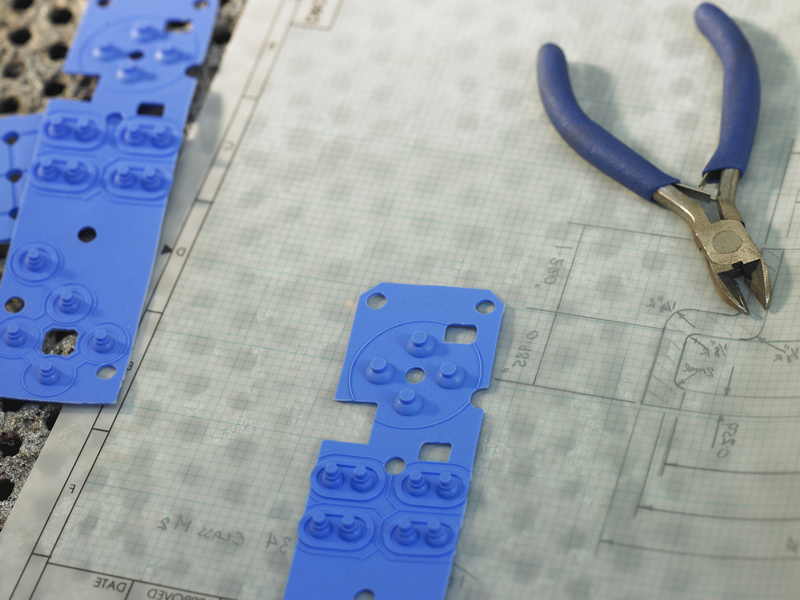 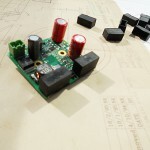 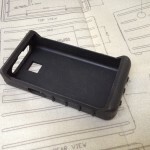 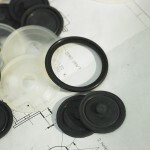 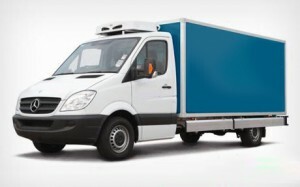 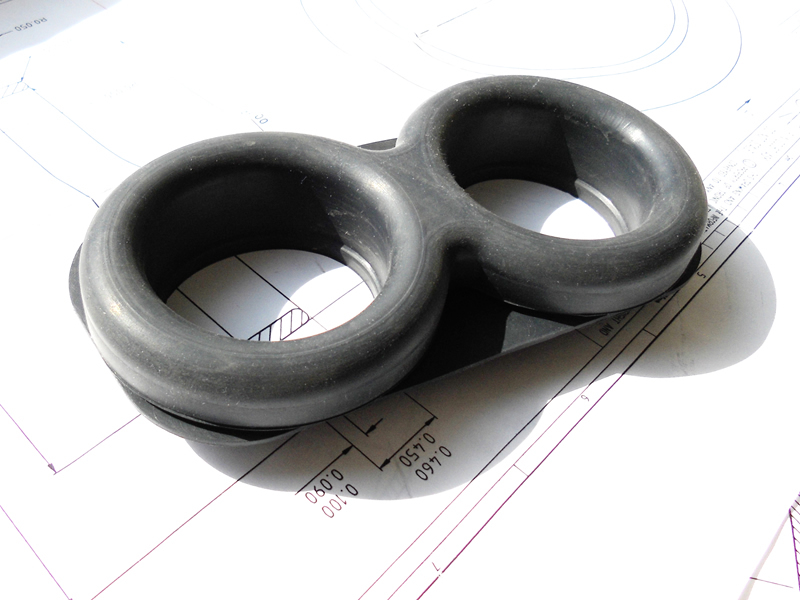 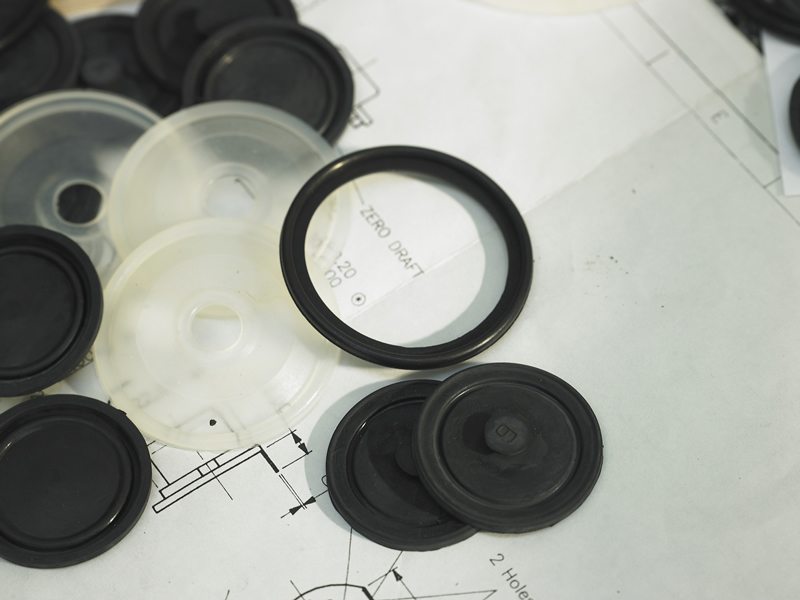 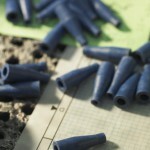 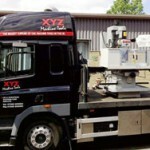 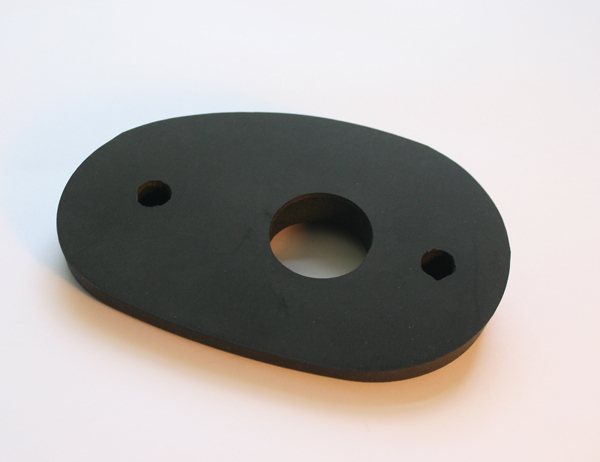 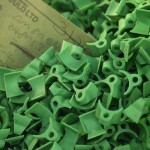 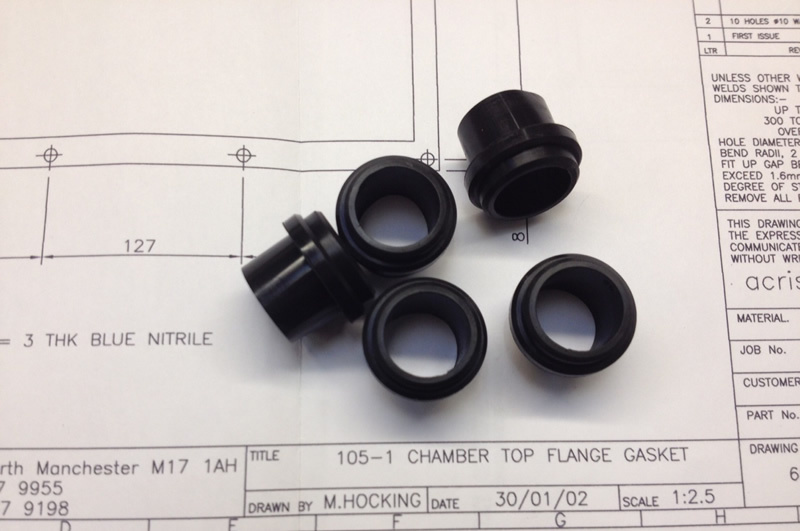 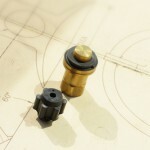 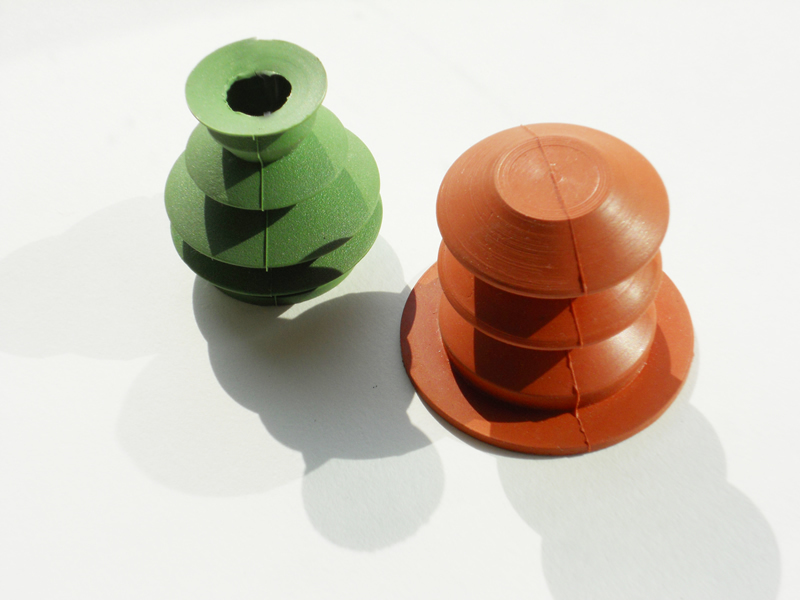 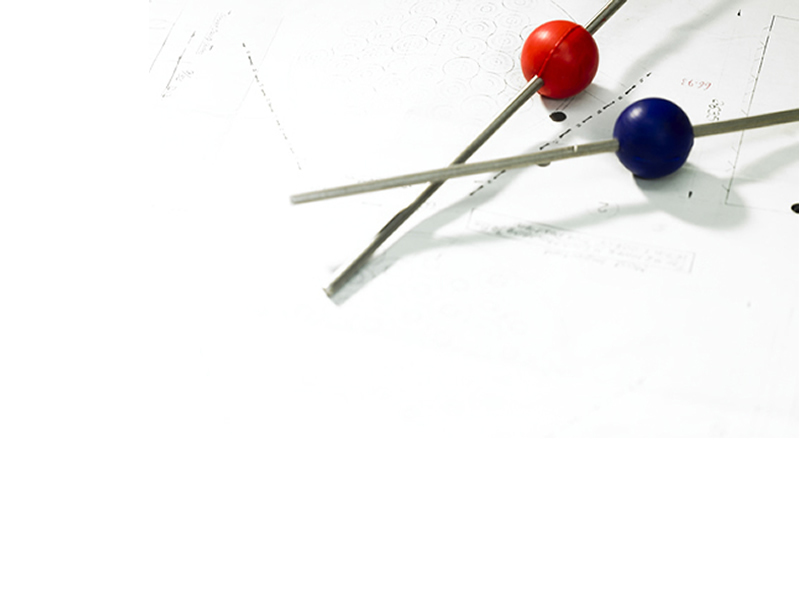 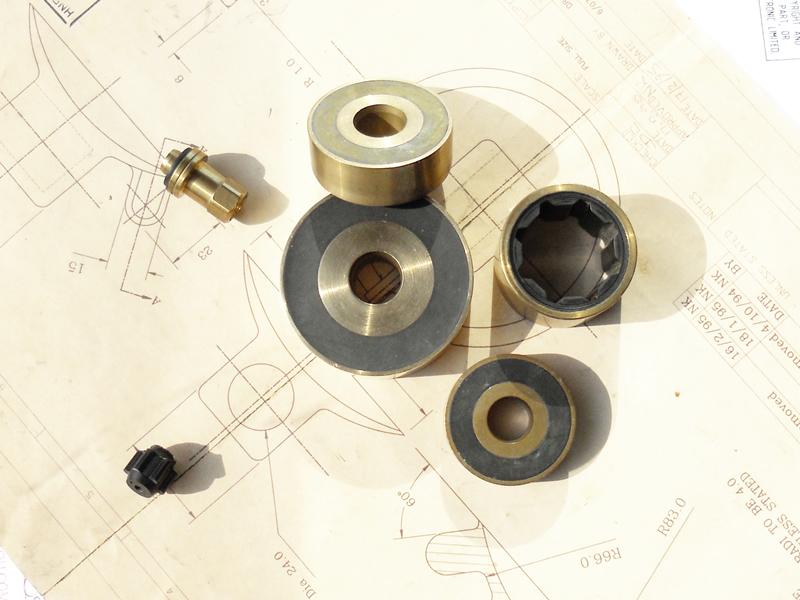 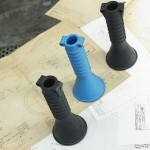 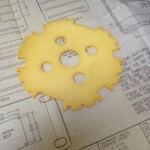 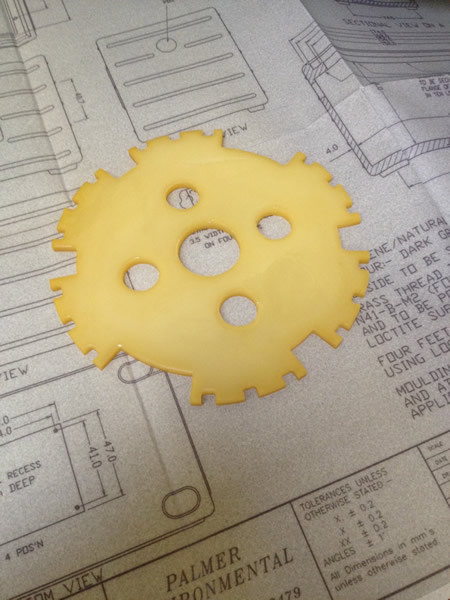 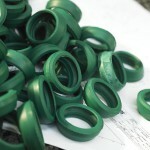 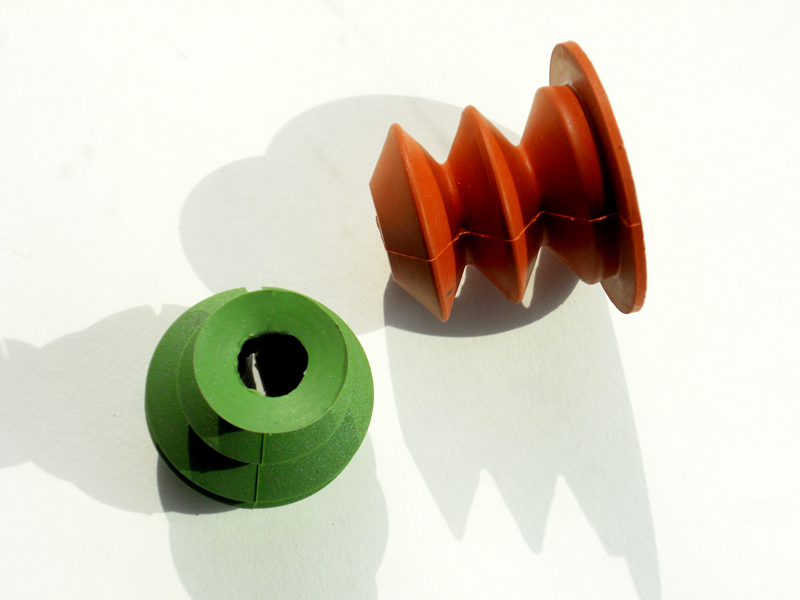 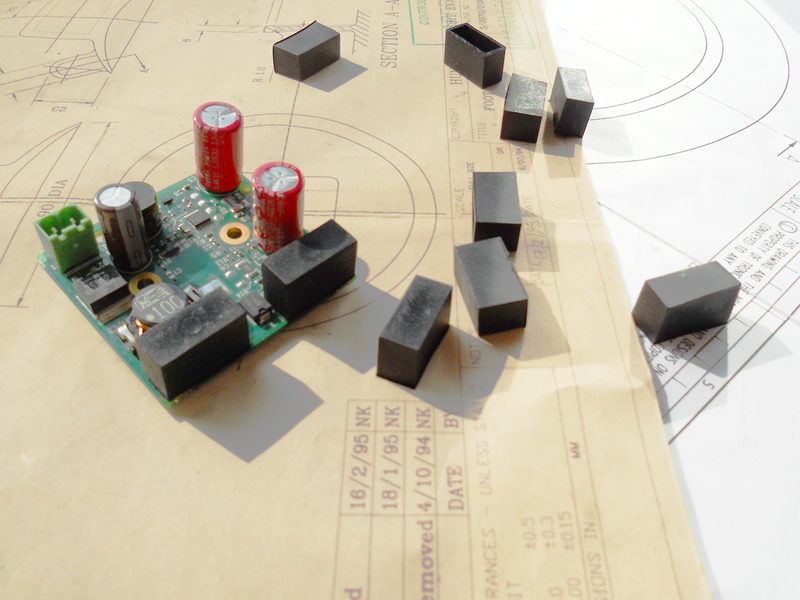 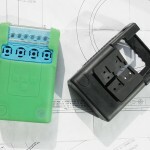 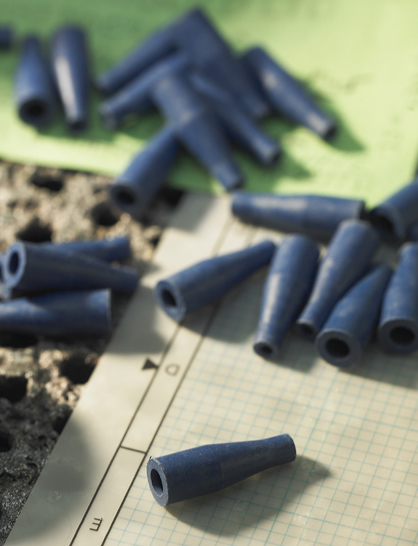 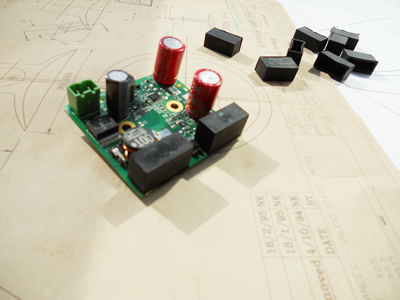 Our services include rubber moulding prototyping as well as injection moulding prototyping. 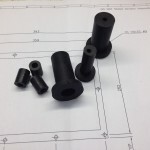 Based in Haslingden, Techmould supply rubber moulding to the aerospace, telecommunications, electronics, transportation, catering and general engineering industries.